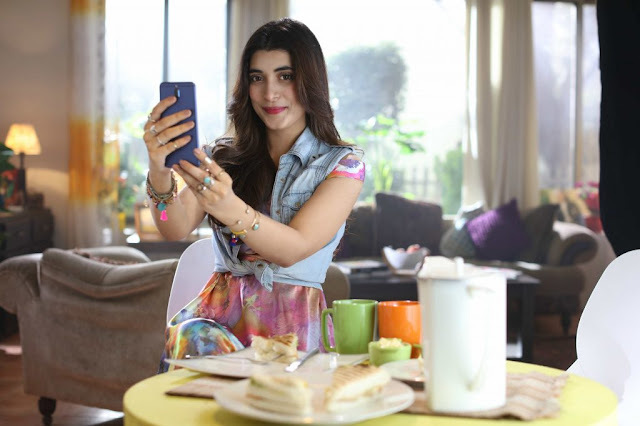 The cat is out of the bag as Urwa Hocane has spilled secrets of taking amazing selfies with the HUAWEI Mate 10 lite. 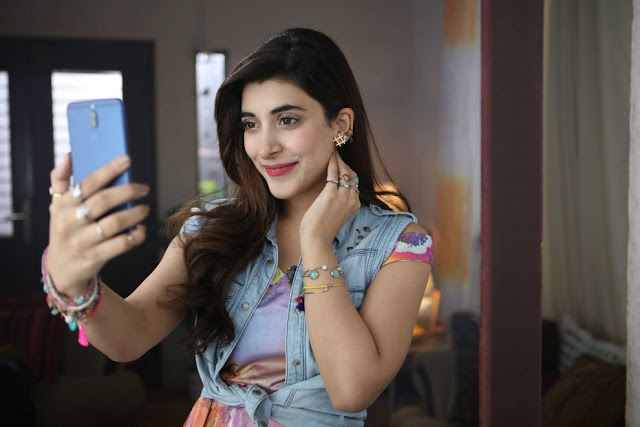 Urwa, our very own selfie superstar has found her perfect Mate in HUAWEI Mate 10 lite and dazzled the world with her fabulous selfies. The VJ-turned-star and one of Pakistan’s leading actors tells exciting gimmicks about HUAWEI Mate 10 lite through which anyone can take stunning selfies! Check out the video on this below video and get your hands on the HUAWEI Mate 10 lite for just PKR 29,999/- and take splendid selfies.